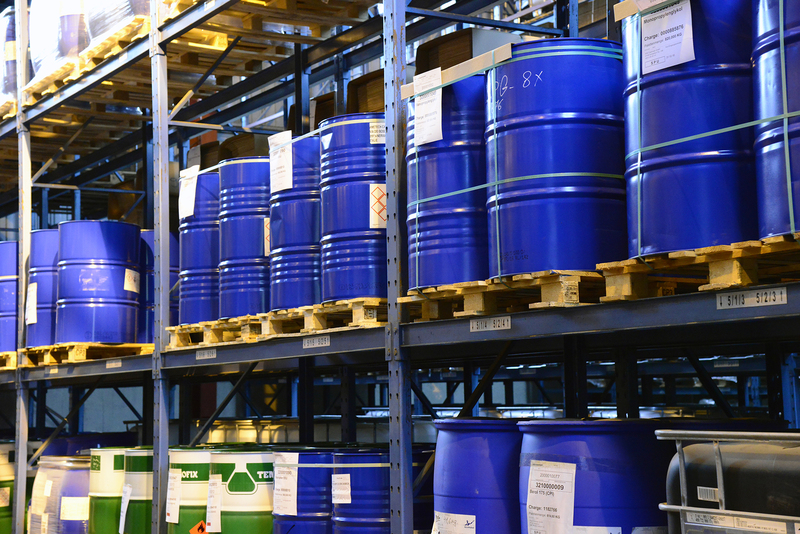 We provide the total package of manufacturing your products and filling them into labeled, ready-to-sell containers. 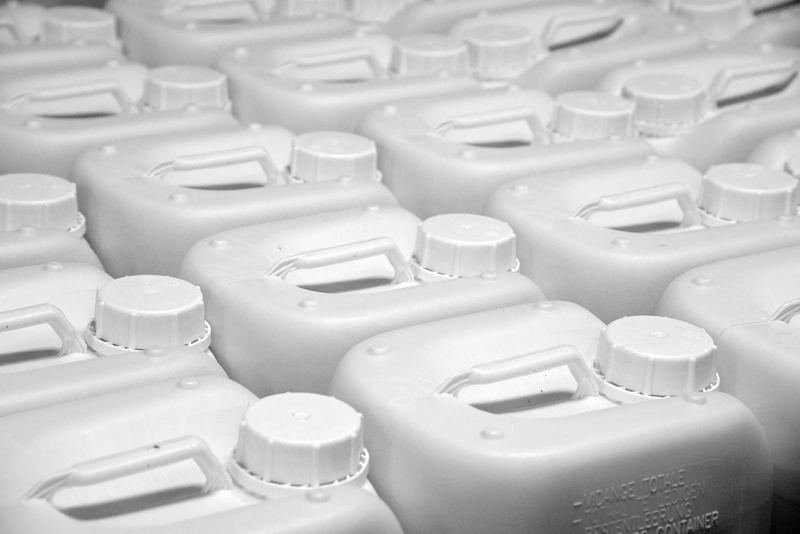 Whether production or packaging, we provide a wide range of possible formulation types and container sizes, to suit your wishes. Your desired formulation type is not listed? Ask us! We package your product in various container sizes, no matter if produced in our factory or already finished products. 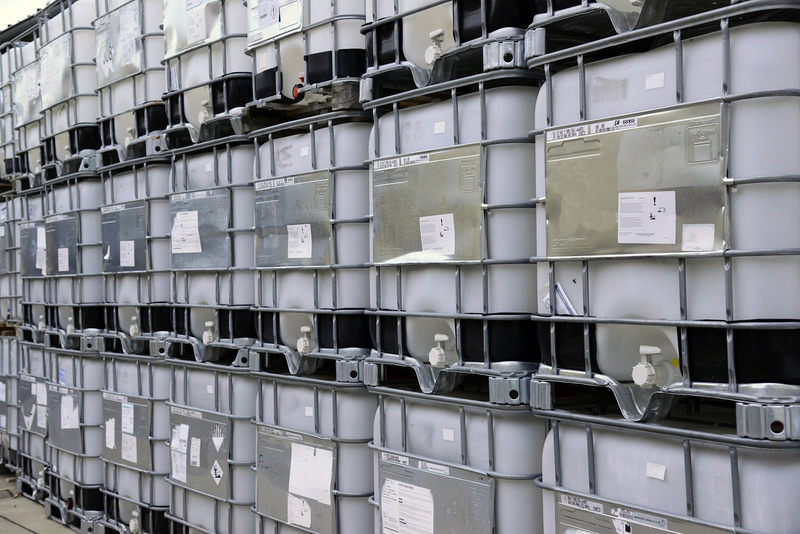 We can offer you packaging from 5 ml to 20 l, barrel- and IBC-filling, as well as 50 g to 25 kg and big bags. 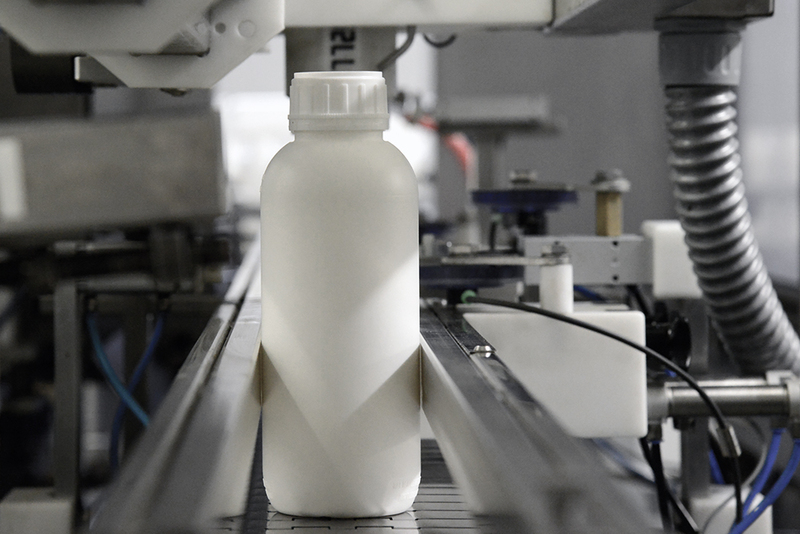 You are looking for a reliable partner to formulate and/or package your products? You have more specific questions about our service? We would like to discuss with you personally how we can suit your wishes. We manufacture fungicides, herbicides, insecticides, plant growth regulators, fertilizers and soil conditioner for the agricultural sector. 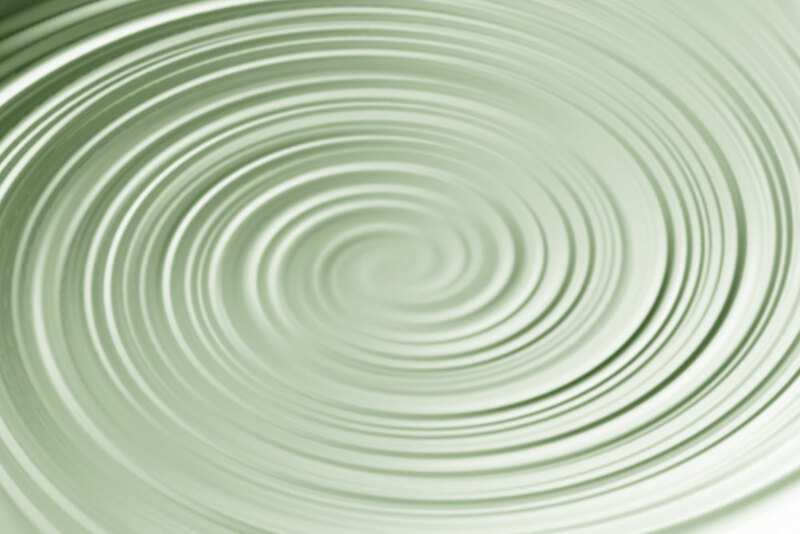 Specialty chemicals, e.g. detergents, also belong to our product spectrum.